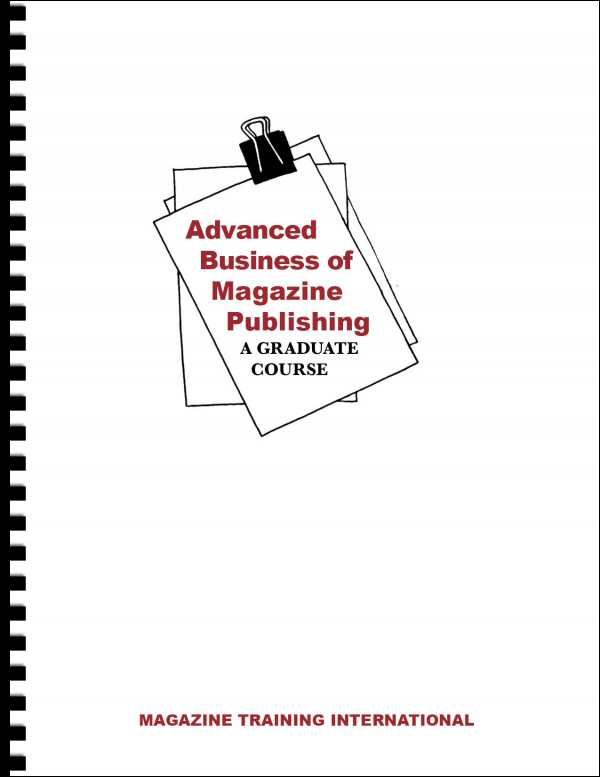 Developed for graduates of the Managing the Magazine with Confidence and Skill course, this manual delves deeper into the magazine publishing business. 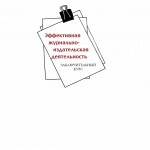 It can be useful as an advanced self-study tool. 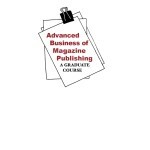 Developed for graduates of the Managing the Magazine with Confidence and Skill course, this manual delves deeper into the business of magazine publishing. 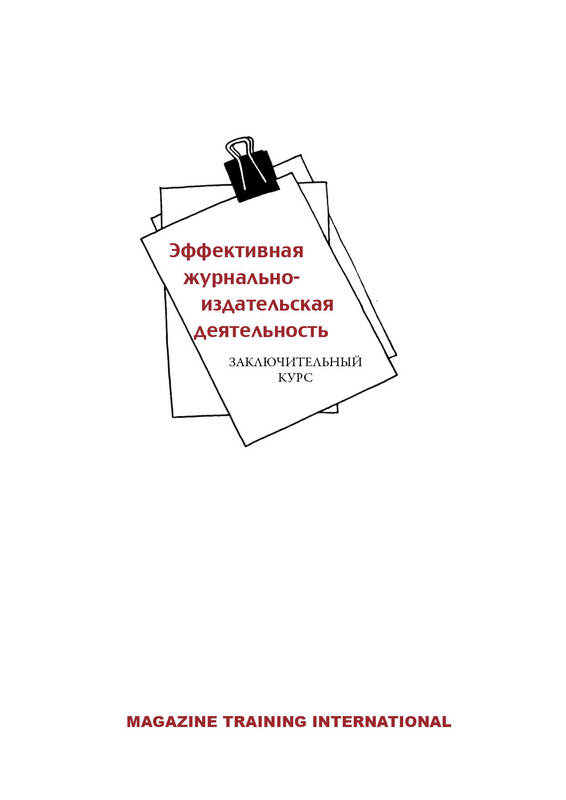 Although the manual was developed for use in a graduate seminar style course, you may also find it useful as a self-study tool. 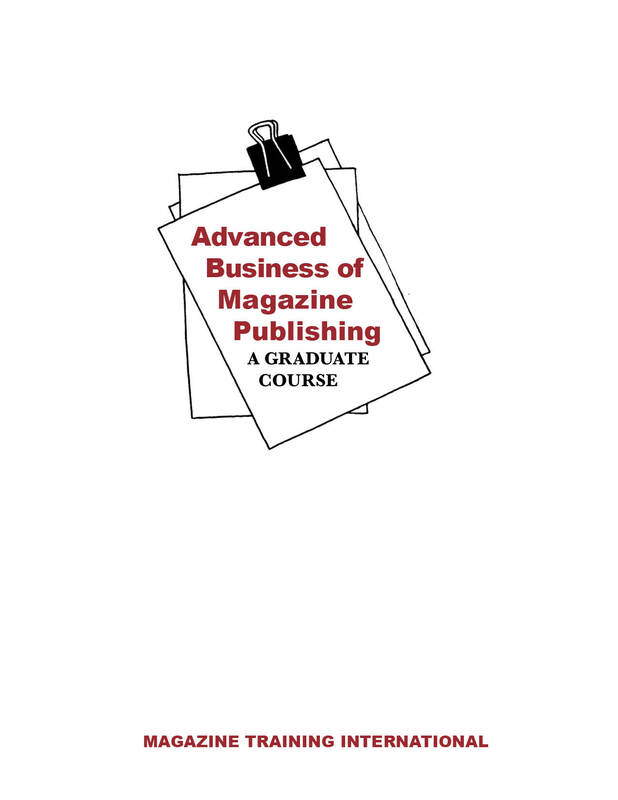 We recommend you read it only after reading the manual, Managing the Magazine with Confidence and Skill or taking the course. The authors are experienced MTI trainers Dr. Kent Wilson and Dave Wilson. Kent was executive coach with Vistage International, president of Nonprofit Leadership Exchange, and former executive publisher of NavPress. Dave is former director of operations for NavPress Periodicals.